I'm so happy to have Shona back for a second day! featuring negative die cuts, positive die cuts, and positively adorable inlaid die cuts! 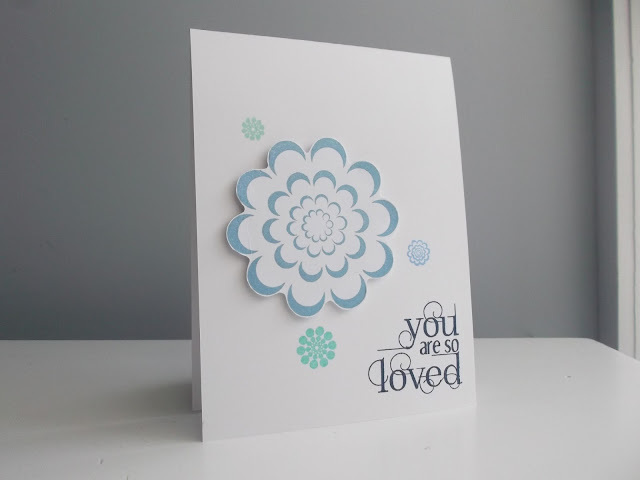 I love the big bold flower stamped inside the negative die cut. The big bold sentiment looks amazing embossed in silver. 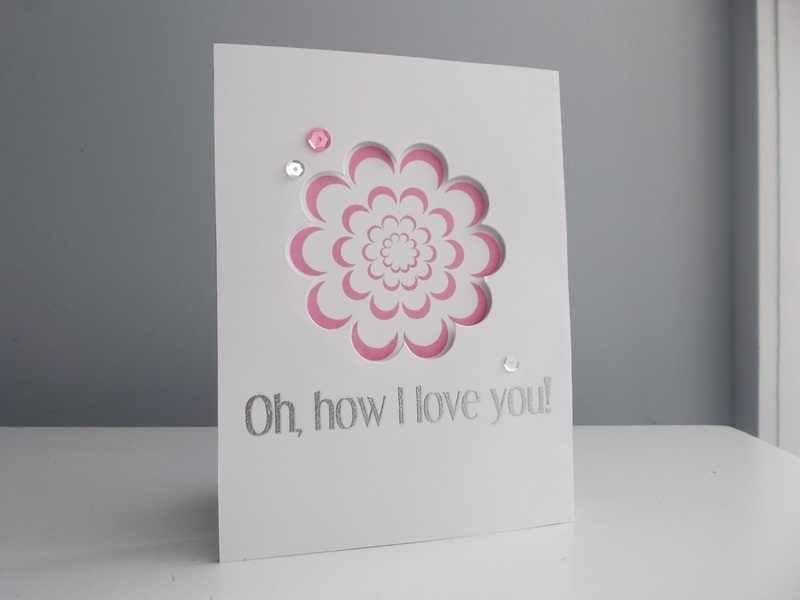 This time she stamped the big bold flower onto a die cut. I love it popped up for dimension. This last one is just darling. She cut multiple flowers and laid them inside each other to create one big colorful bloom. Love!! 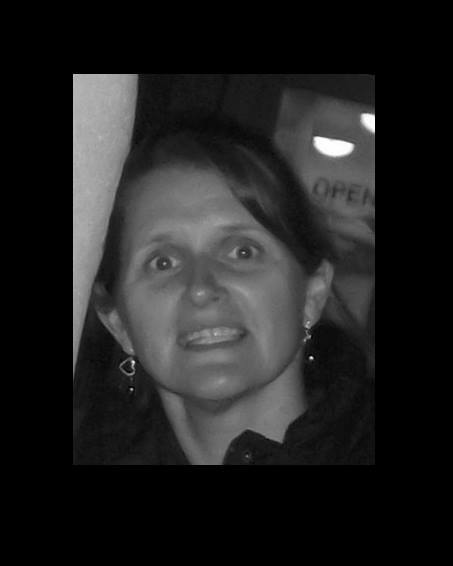 Shona will be back again tomorrow for one more day! So wonderful and such pretty colors! Love these pretty cards! Shona is amazing. Beautiful, creative and innovative showcases of these lovely floral images! You know that you're 'enabling' me to add them to my 'must have' list! Truly stunning cards!